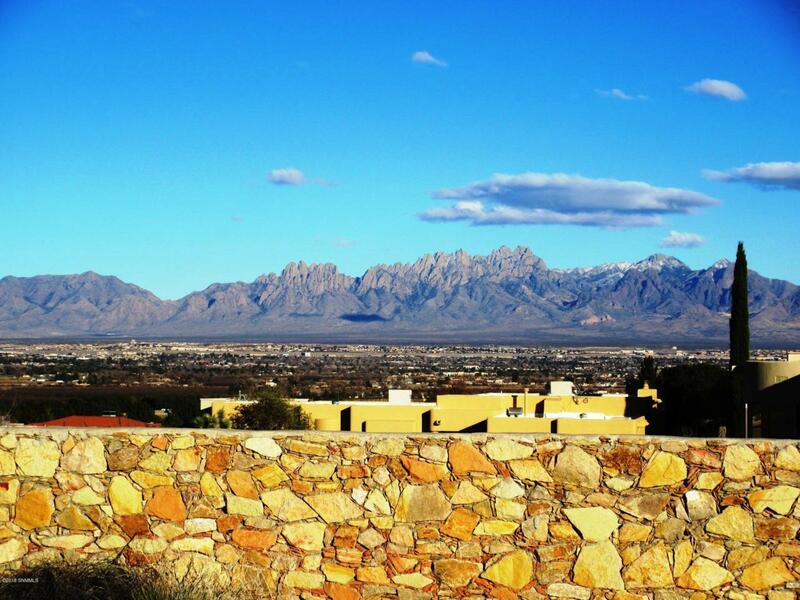 Fabulous residential building lot with views of the Organ Mountains, Mesilla Valley and Picacho Peak. Beautiful ''Mortarless'' rock wall fence installed on three sides of the lot. Cul de Sac location. Listing provided courtesy of Mary Mulvihill of Rethink Real Estate, Llc: (575) 524-3636. All listing information was provided by Southern New Mexico Multiple Listing Service.